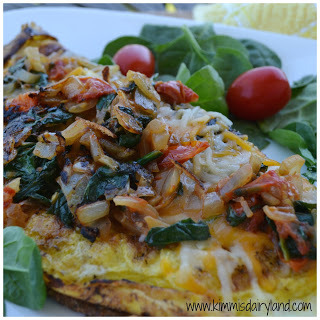 Fuel up with protein for breakfast with this Spinach & Tomato Veggie Omelet from Kimmi's Dairyland. 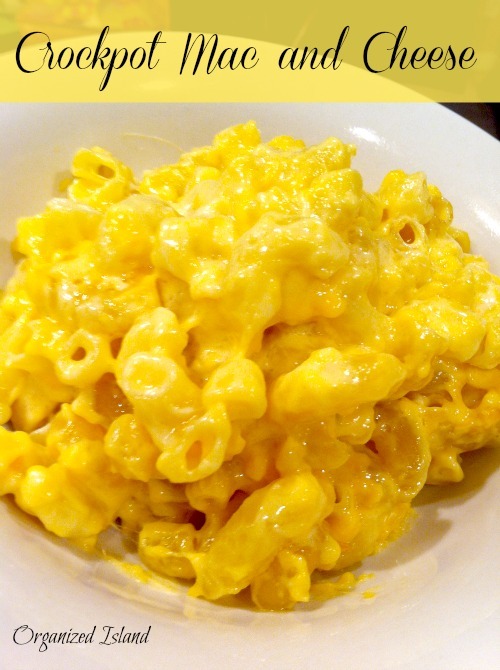 Get out the slow cooker for this delicious Crockpot Mac & Cheese from Organized Island that the entire family will love. 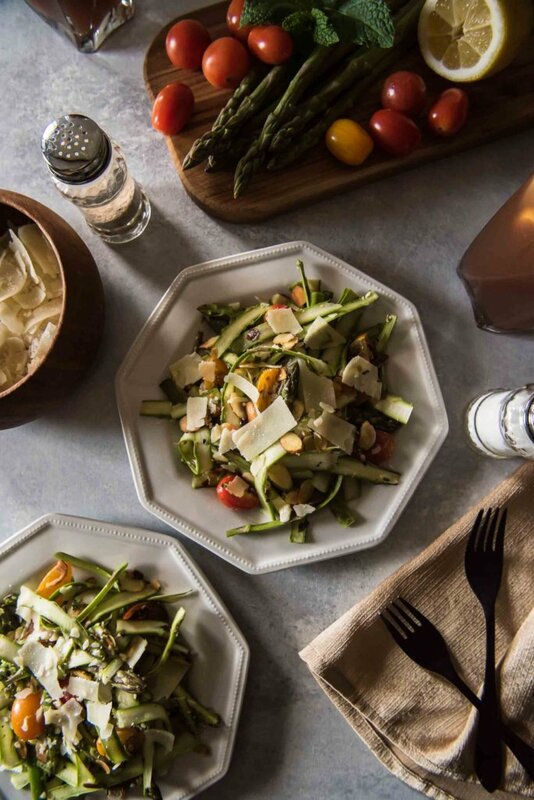 Lighten it up tonight and take advantage of the fresh produce in season with this Spring Asparagus Salad with Lemon Vinaigrette from The Crumby Cupcake. 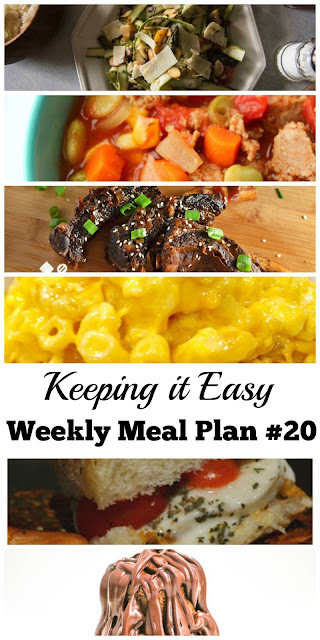 It's the week of the slow cooker and fresh vegetables. 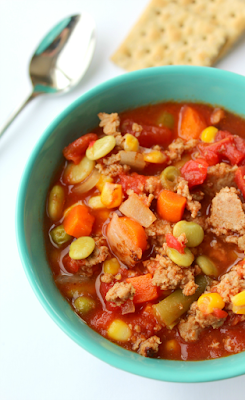 Pull together the ingredients for Turkey Vegetable Soup from The Shirley Journey in the morning and dinner will be waiting for you when you get home. 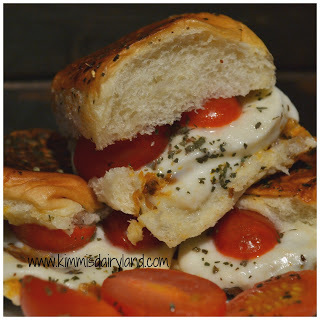 Pick a few fresh tomatoes and some basil for these Caprese Sliders from Kimmi's Dairyland for an easy Thursday dinner. Give the grill the night off and make ribs in your slow cooker. 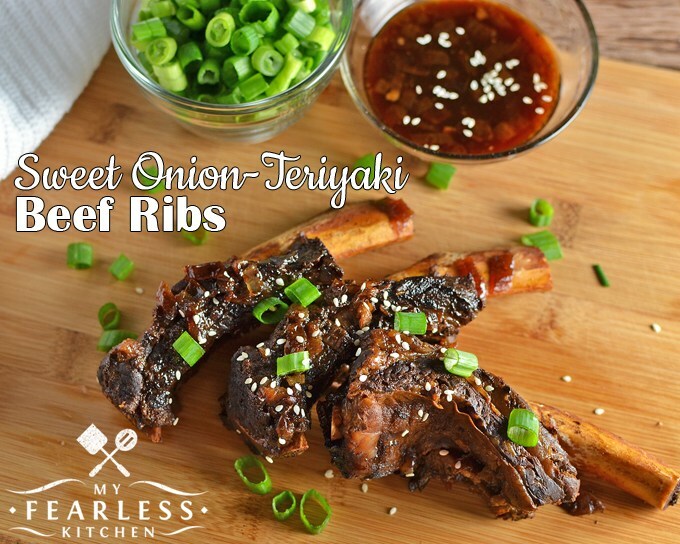 These Sweet Onion Teriyaki Ribs from My Fearless Kitchen will leave everyone asking for more. 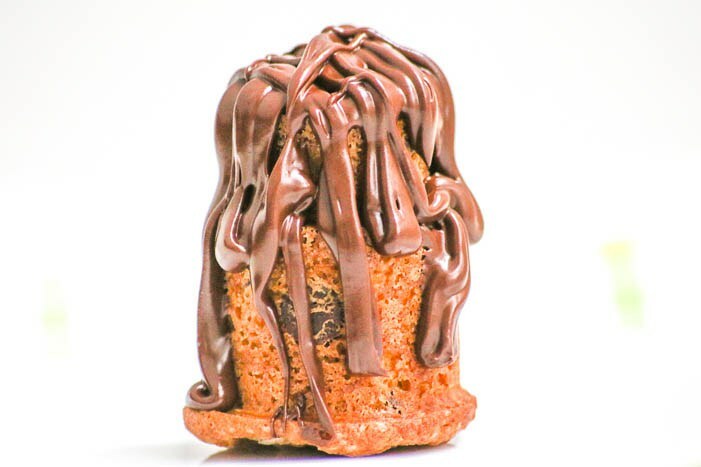 You can't forget the chocolatey dessert! These Mini Chocolate Chip Cakes will give you your chocolate fix whenever you need it this week.